Air Max Day 2017 is set for March 26th, and Nike is gearing up with some new sneakers that are quite visually appealing. 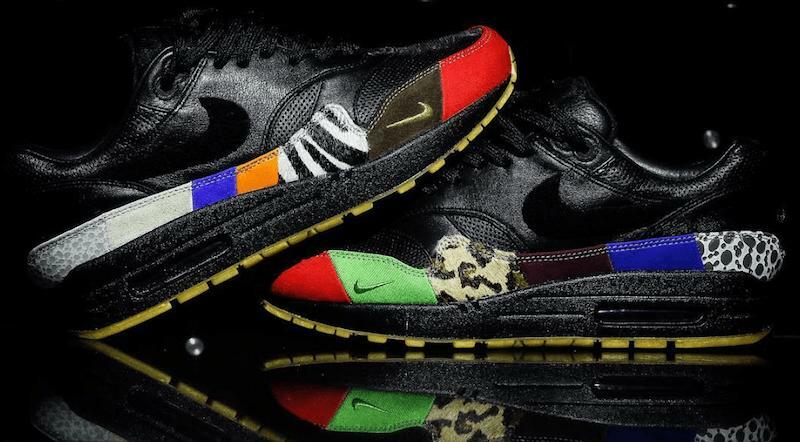 Among them is the Air Max 1 "Master," which was revealed this week. This will be the 30th anniversary of Nike's release of the Air Max 1—March 26, 1987. It would forever transform the footwear industry as well as the marketing world thanks to ads like this. Back in the day, there were only three different variants available for consumers; the classic white, the blue & grey, and the red, grey, & white. As you can imagine, there are many, many more options around these days. Besides the Air Max 1 "Master," there's the Air Max 1 Ultra 2.0 LE, the Nike Air VaporMax, the Nike Air Max LD-Zero, and the Nike x atmos Air Max 1 "Elephant." 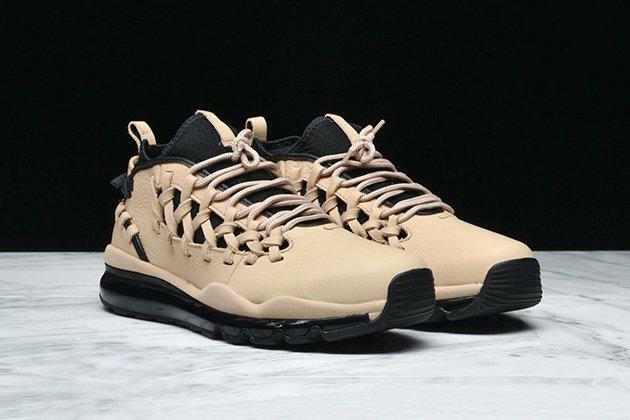 This year, Nike is set to release one of their more unorthodox sneakers, the Nike Air Max TR 17. As you can see, Nike is going the leather route in this instance. Chunky straps are replacing the mesh paneling that people are used to, and the back heel portion is especially odd—I mean different. 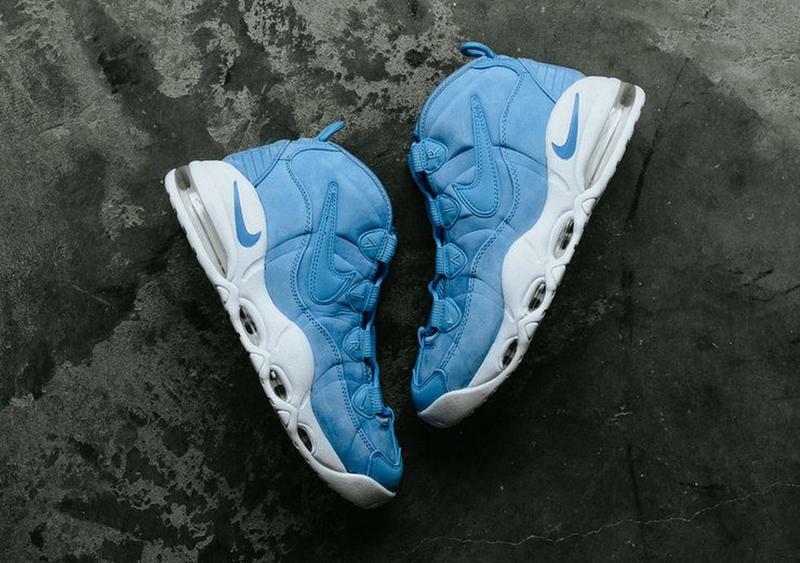 Nike's Air Max Uptempo "All-Star" shoes became available on February 18th for $150, some of which could be purchased in a University Blue shade. 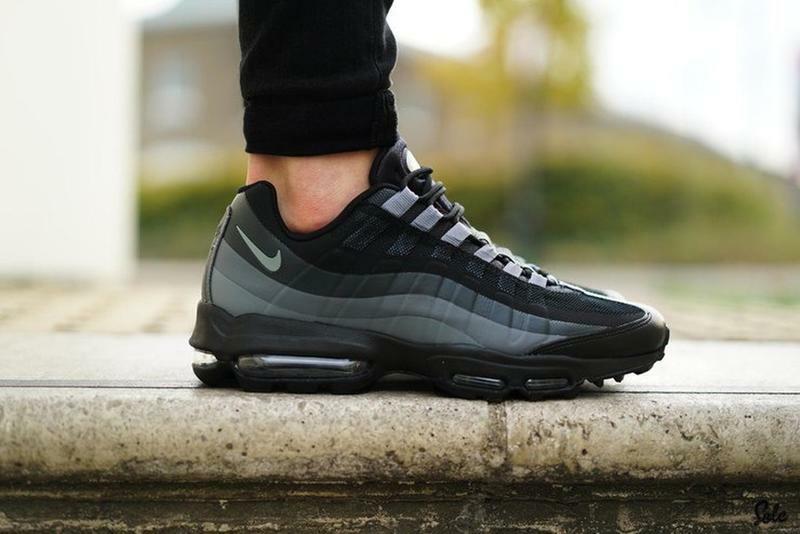 The Nike Air Max 95s are my personal favorite, especially the grey ones. Love that sporty yet understated design. The elevated sole is designed to remove some weight from the sole area for increased comfort. 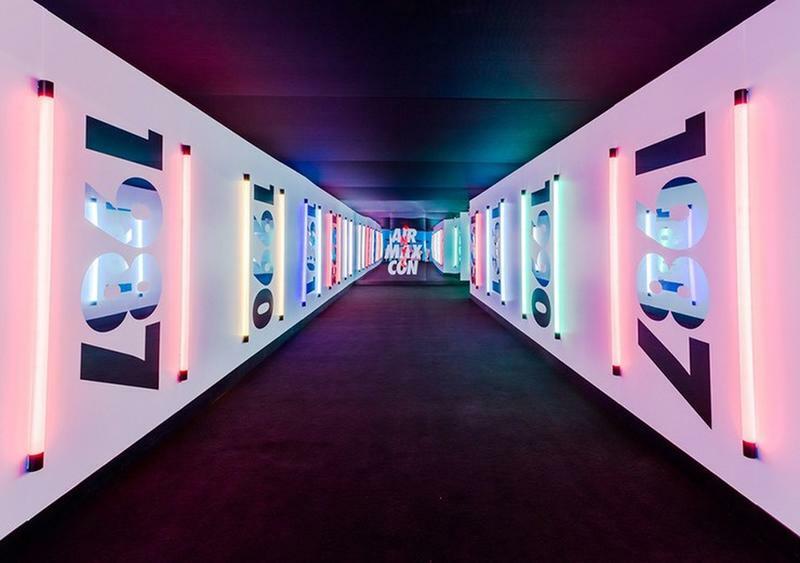 Here's a look at last year's Air Max Day celebration, called Air Max Con NYC. Attendees could get a pair of Air Max 90s lasered with NYC-specific graphics along with various posters, t-shirts, and many more goodies. For the ladies out there, the Women's Nike Air Max Jewell will be released March 8th, a couple weeks before Air Max Day. It's the second-ever women's Air Max shoe released, and the design is supposed to be quite breathable yet supportive. For those sneaker heads who really enjoy Nike, late March is a highly anticipated time of year. With so many options being released how can we possibly decide which model we want to purchase? Easy, we don't. Be like this Beijing man who bought thousands of Nike Air Jordan shoes, but unfortunately sold most of them to cover his home's down payment. Okay, we're not advocating going into debt to fulfill a shoe collecting passion. But it's okay to stare at them and dream, isn't it?